Wale’s The Album About Nothing is on the way. 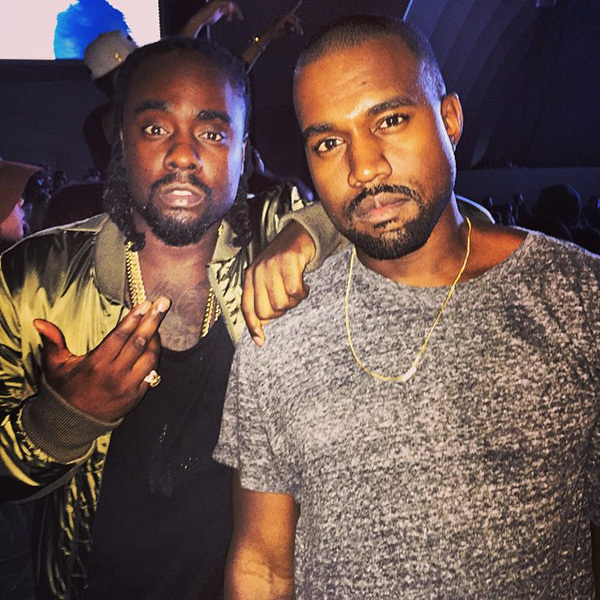 While you wait, Wale has released a new track that won’t be featured on the project. The MMG artist has hooked up with Ty Dolla $ign and Kanye West to present “The Summer League.” Listen below.